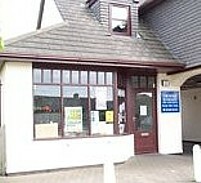 Rock-Businesses in Rock and Trebetherick. or you can just call in. Why not take some fresh Cornish Fish or Shellfish home with you. We can pack fish for travelling in a insulated box with ice. Shop's and other local services and amenities, that cater for all your essential and not so essential needs and wants, in and around Rock and Trebetherick in North Cornwall. 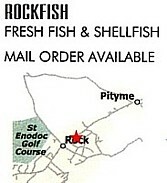 Rock Fish offer fresh Cornish fish and shellfish by mail order.